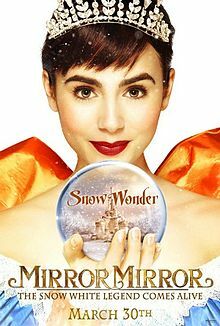 Mirror, Mirror is undoubtably my favorite re-telling of the classic story of Snow White. I really loved the way Tarsem Singh directed this, as well as the unique storyline and beautiful costumes. Anyone else liked this movie? If so, get posting and have fun!